The party started around dusk and everyone rolled in fairly quickly, not wanting to miss the possibility of seeing the big round moon make it’s way out of the Caribbean sea and over the white sand beach. Unfortunately due to cloud cover we did not catch the moon till it was well up in the sky. As soon as it came in sight, we all headed out to the dock to enjoy the view. Then it was back to the lovely beach front condo to enjoy food, music and laid-back conversation. Great place to enjoy a beach party. Outdoor living room off the master bedroom. Love the simple open design of the space. Below is my best full moon picture out of about 12. 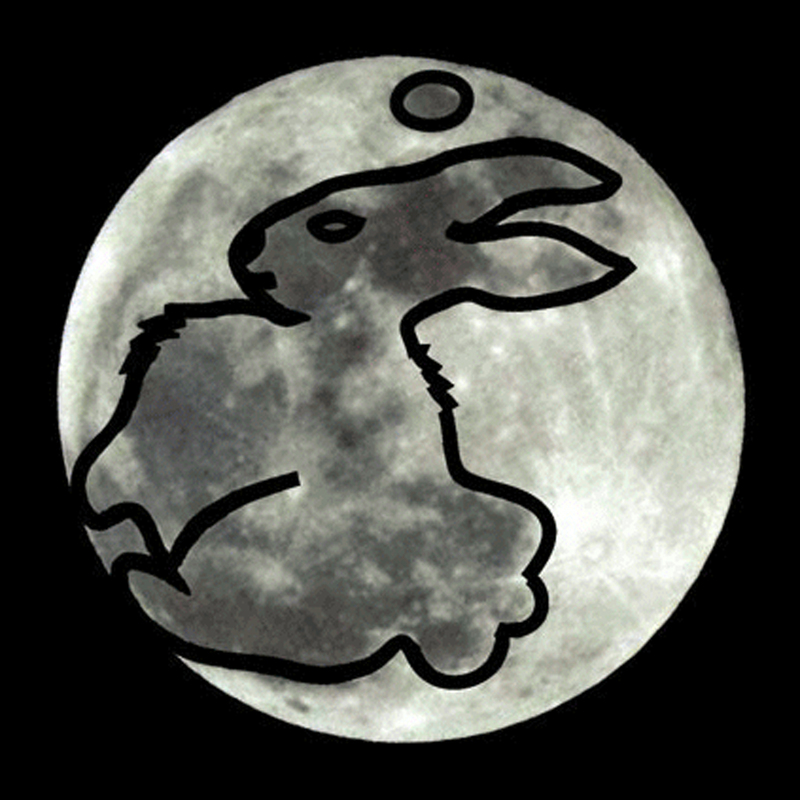 In the 8.5 years we have lived on Ambergris Caye, I have usually seen see a rabbit figure in the full moon. This time if you look closely to the left hand side and you can see a sitting turtle. Big round circle for his back, head, 2 legs coming out in front and it looks like he could be sitting in a pool of shallow water. Can you see it? What do you see when you look at the full moon? Visit Wikipedia pages to read about the the Moon Rabbit of Asia and the Americas and find out what people see in the moon around the world. Cute lamp from Belizean Arts in side Fido’s. Soon the sun will rise and a new day will be upon us.